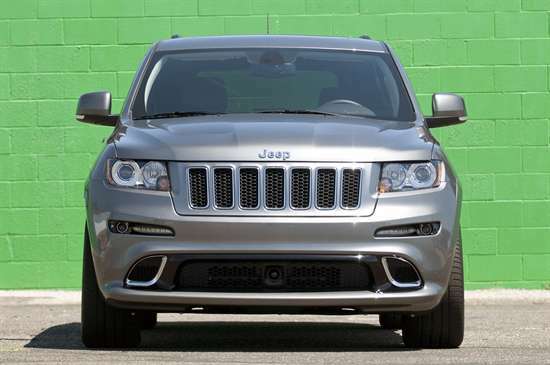 If the grill of your Jeep Grand Cherokee SRT8 has taken a beating, make your ride look like new again with a replacement grill from JustforJeeps.com. 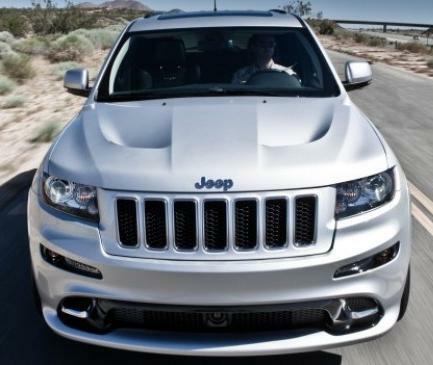 This is an original-equipment grill from the Mopar factory so you know it will fit right and perfectly match your SRT8. 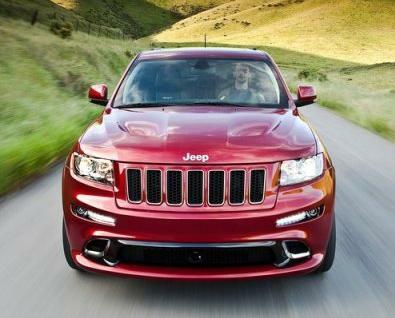 Just choose the color of your SRT8 from the drop-down menu when ordering. From road debris to trail hazards, a lot can happen to your grill, but your Jeep can still put its best face forward with a new replacement from JustforJeeps.com.